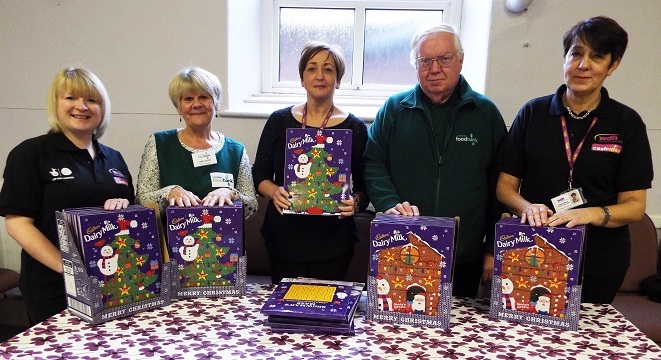 Both teams visited the foodbanks handing out sweet-filled calendars, ready to give to families struggling this Christmas. 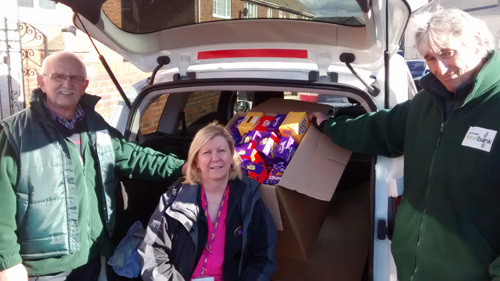 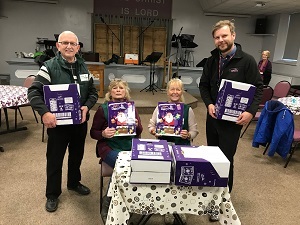 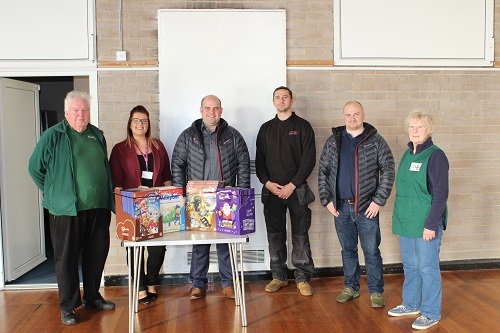 Amanda Sheridan, Cash Wise Team Leader, said: “We were really happy to support the Christmas donation to our local foodbanks, who work tirelessly to ensure that people within the Wakefield district don’t go without food, especially over the festive period. 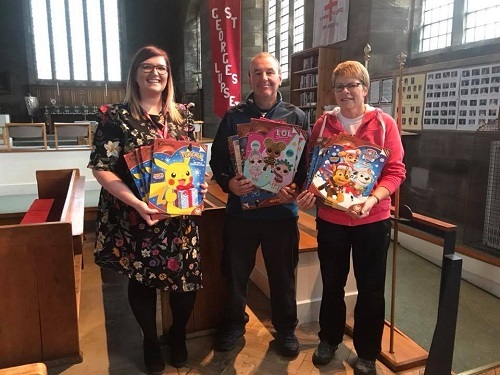 The advent calendars offer a real treat at Christmas to children whose families face a daily struggle to survive financially."